In Ridley Scott’s Bladerunner, the Nexus 6 replicant Roy Batty laments that his ‘retirement’ (in reality his death) will mean everything he has seen in his life will be as if it had never happened. Scorched attack ships off Marazion? Solar panels near Butteriss Gate. To not give a toss for the warning. Their first sight of St Ives’ golden tiles. 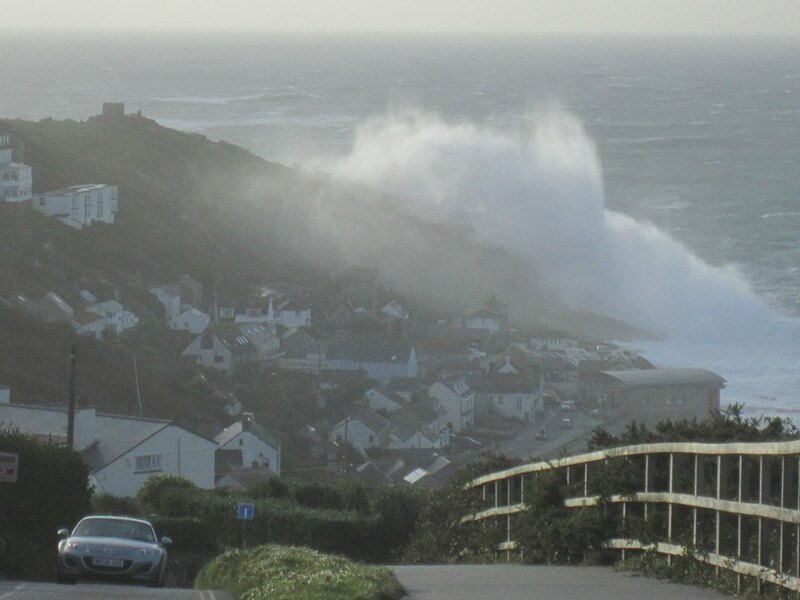 At the point they become Kernowphiles. Like some kind of Swiftian notion. Set fair to fly over the ocean. At those times when the sea misbehaves. Out into this prettiest of ports. Such moments when nostalgia enchants. I’m a railway child still in short pants. With Penzance all laid out before me. Having just returned from a foray. The old home of a Hollywood star. 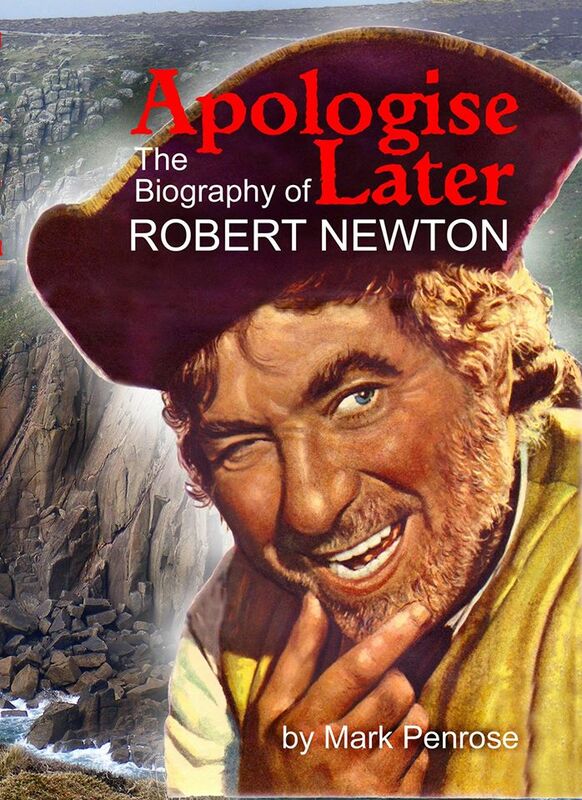 Without Bob Newton’s scurrilous “Arrrr!”? I’ve seen dead people placed…pedestalled. High fived Trevithick; waved at Davy. In the Air Force, Army and Navy. The lifeboat station’s flag at Penlee. Who were braver than I’d ever be. White brigade rides to its destruction. Where a fingerpost points to Ding Dong! Or St Ives where the ‘S’s are wrong. And confound those assured of their sight. Are just quicksilver tricks of the light. And bluebell fields set for Flora Day. And in a starlings’ murmuration. A shadow in search of its caster. On the dark green of Praze-an-Beeble. Set with jewels of luminous hue. A cushion of the iciest blue. Give the finger; a futile gesture. And a tin drum beats to lost venture. 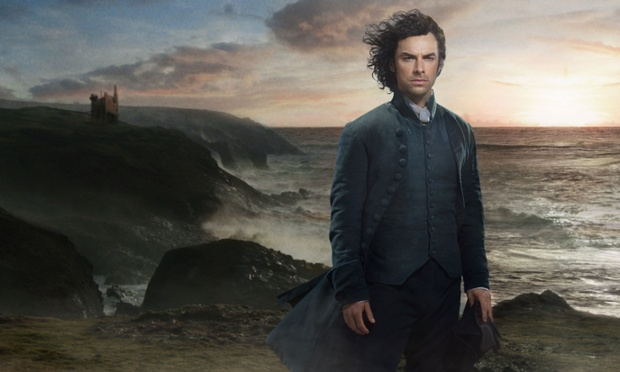 Ross Poldark searching out derring-do. Will gladly welcome the revenue. Writing rhyme on his own at Land’s End. When it’s me that runs out of power. Replicate Roy! I backed up my files! Bus Driver/Replicant – smell the oil! From Dennis Dart or off-world shuttle. If I didn’t keep having to stop! You are sooooooooooooo brillllllllllllllliant. I enjoyed it so much. You describe bus journeys to a T, but forgot to mention the expression on visitors’ faces when they meet you in our narrow lanes.